Killin electricity substation switching and stepping down 132/33 kV. 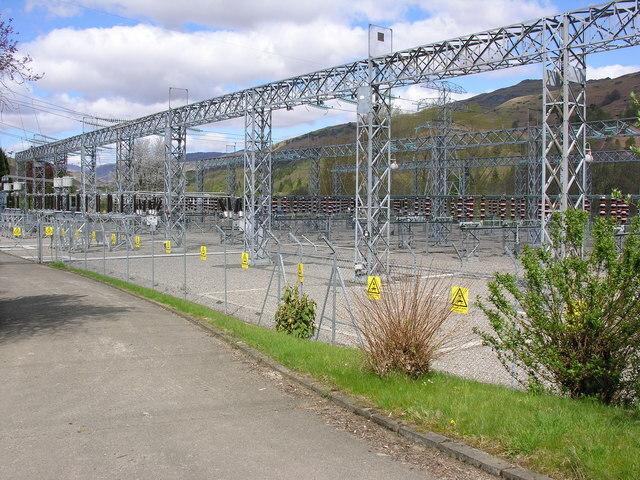 Operated by Scottish Hydro Electric. © Copyright John Adams and licensed for reuse under this Creative Commons Licence.